The Harbor Freight distribution network is a vital part of our business and keeps over 1000+ stores stocked with the products that drive our growth. 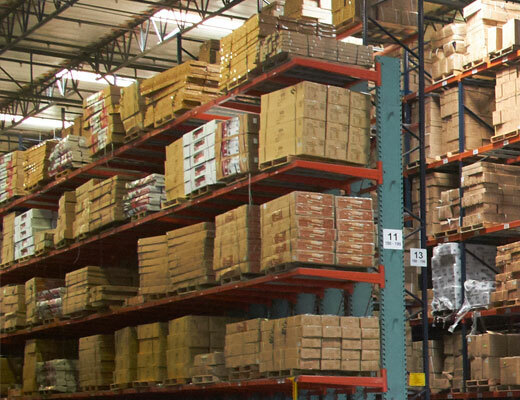 These operations employ nearly 2,000 people and are among the largest retail distribution centers in the U.S. They offer an exciting, fast-paced work environment built on operating excellence and advanced distribution technologies. As a member of the Harbor Freight Distribution team, you will be part of a world-class organization that appreciates the value of its people, works to build a safe and fun work environment, strives for excellence, and is committed to developing leaders. Our job opportunities provide a great way to grow your career, with increasing responsibilities in warehouse operations (e.g., shipping, receiving, order selection), inventory control, equipment operation and operations management.